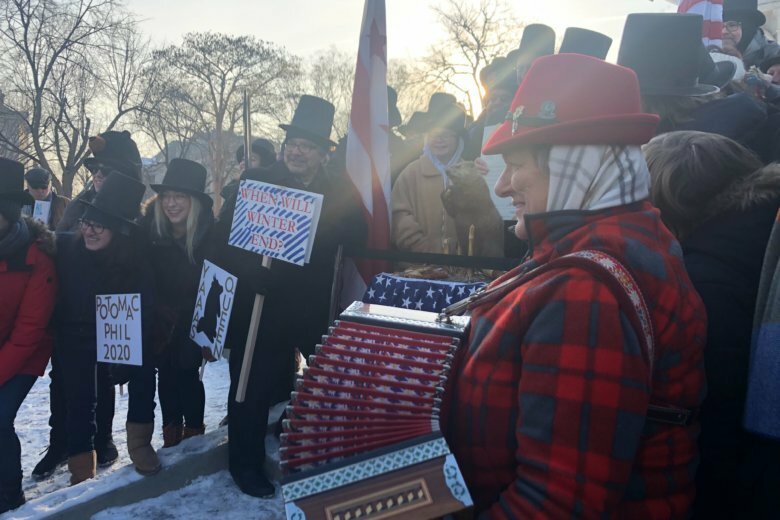 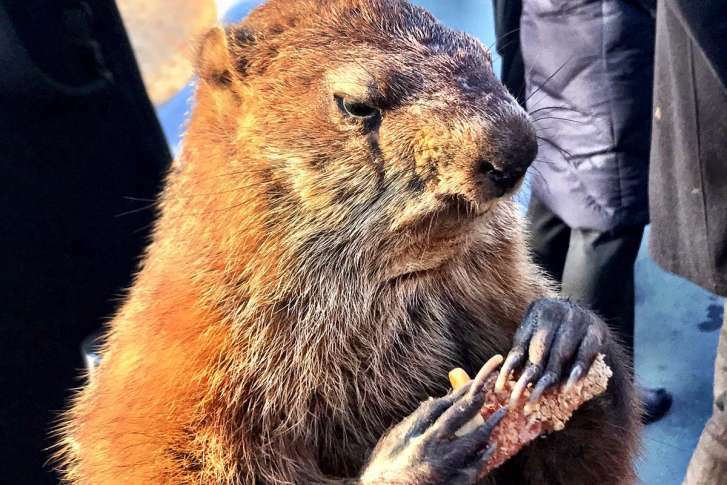 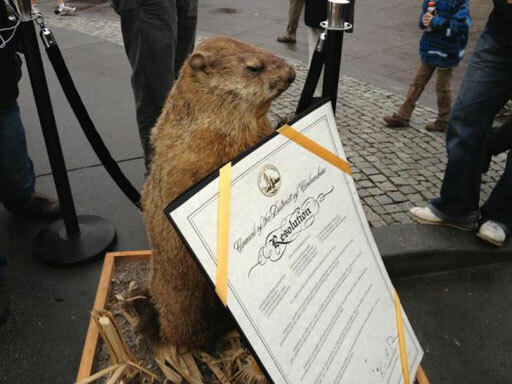 Punxsutawney Phil’s stuffed cousin Potomac Phil has made his sixth annual appearance at Dupont Circle, casting weather and political predictions over groundhog-shaped cookies and coffee. 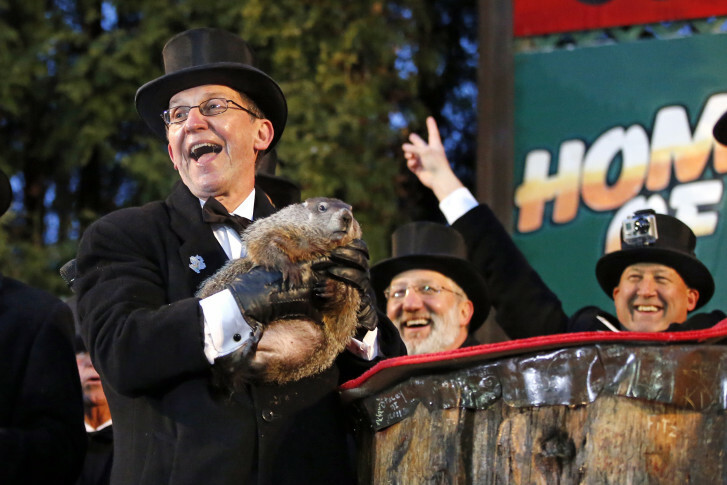 Where does the most-watched weather forecast of the year get its roots? 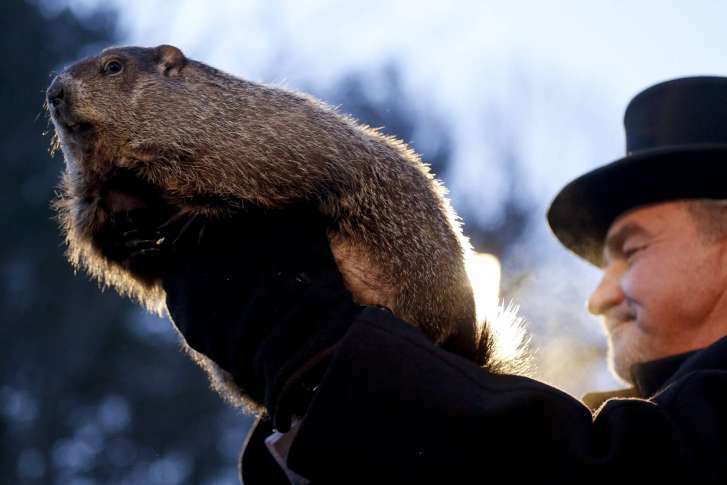 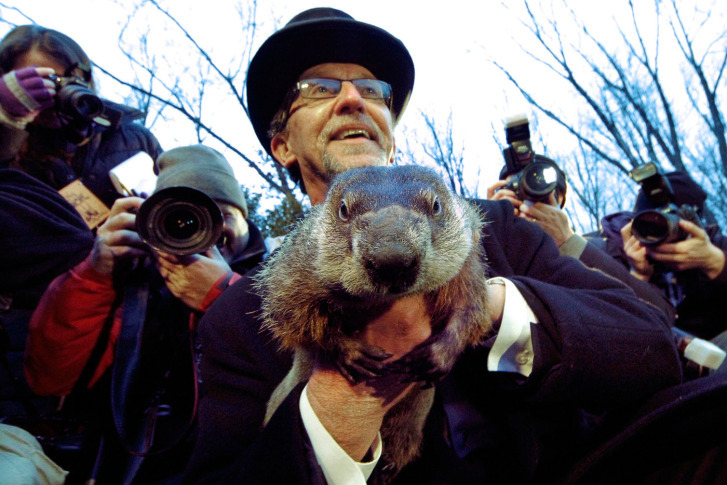 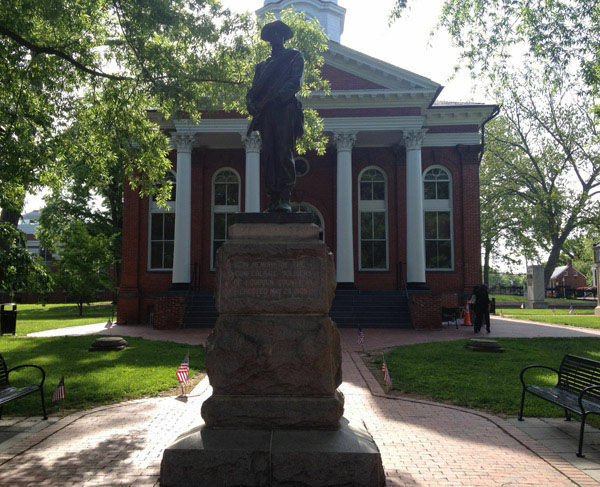 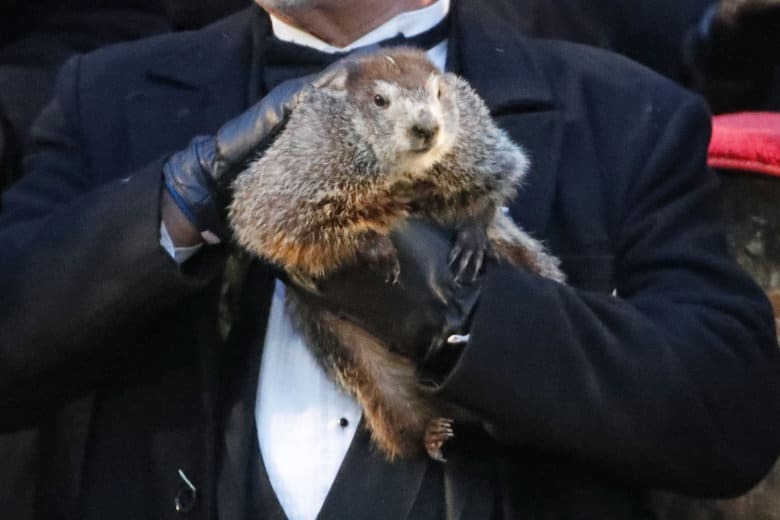 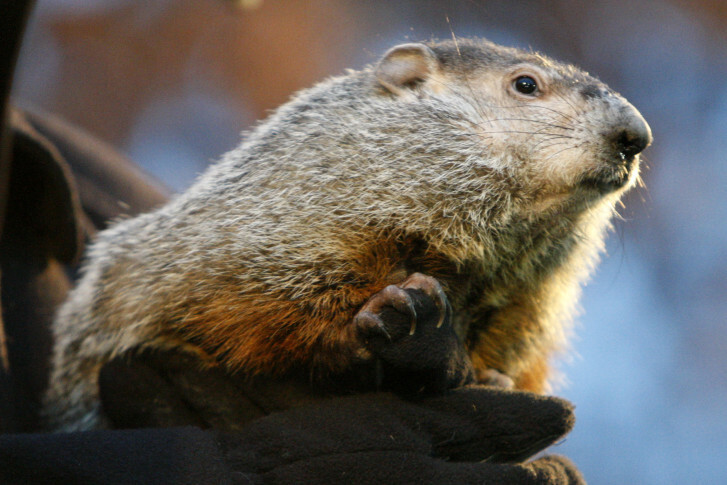 On the same day that Punxsutawney Phil made his prediction, his brother Potomac Phil emerged from his slumber as well.